Telangana SSC Result 2018 declared on the official website. 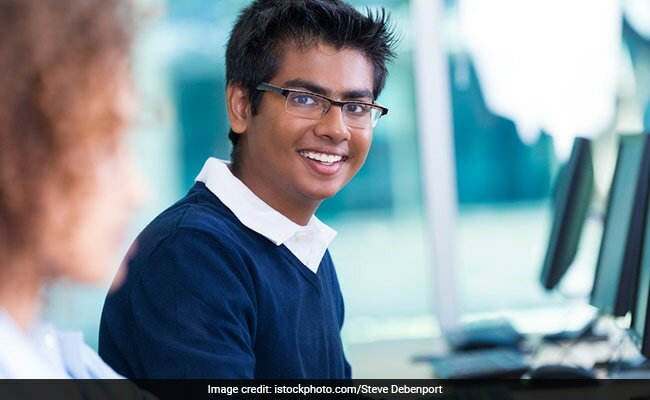 New Delhi: Telangana SSC Result 2018: The Directorate of Government Examinations, Telangana State has released the board exam result for class 10 students today. The expected time for result declaration was 7:00 pm and the result has been declared on time. Like the Intermediate results, the result for SSC examination will also be available on the 'Centre for Good Governance' website. The result will be available on the following website: results.cgg.gov.in. The result for intermediate students was released on April 13 for both 1st and 2nd year students. Last year the Telangana SSC results were declared a bit late, on May 3, 2017. In 2017 more than 7 lakh students had appeared in the SSC examination in Telangana. Last year girls had outnumbered boys in the exam with the overall pass percentage for girls being 86.57 and for boys being 84.70. Meanwhile, the board has released the re-verification application form for SSC students. Students who apply for a photostat of their evaluated answer sheet including re-verification will have to pay a fee of Rs. 1000. The last date to apply for re-verification will be announced by the board after it announces the SSC result on the website.